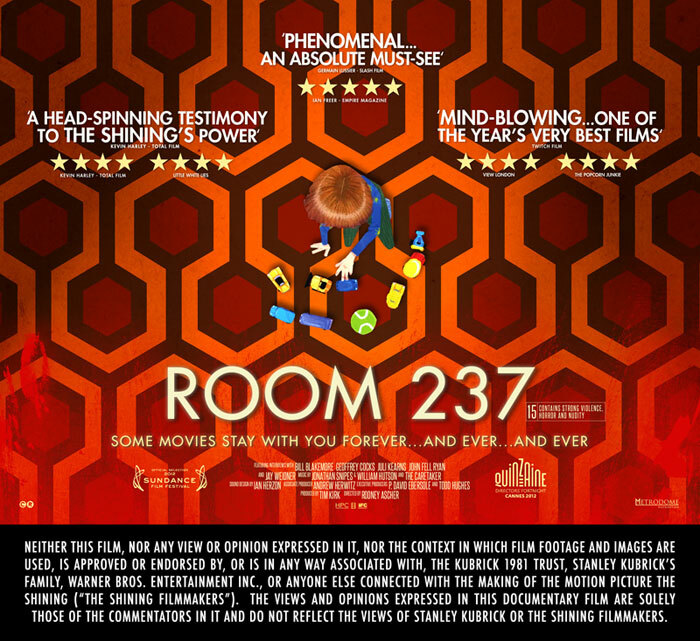 The good folks at Offscreen Film Festival are at it again. From the 6th to the 24th of March, Brussels most charming and daring film festival is back with a truly wonderful program. 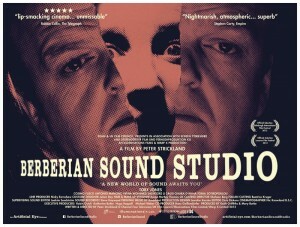 A three-week curious cinematic adventure on various locations. Movies. Guests. Concerts. You know the drill. 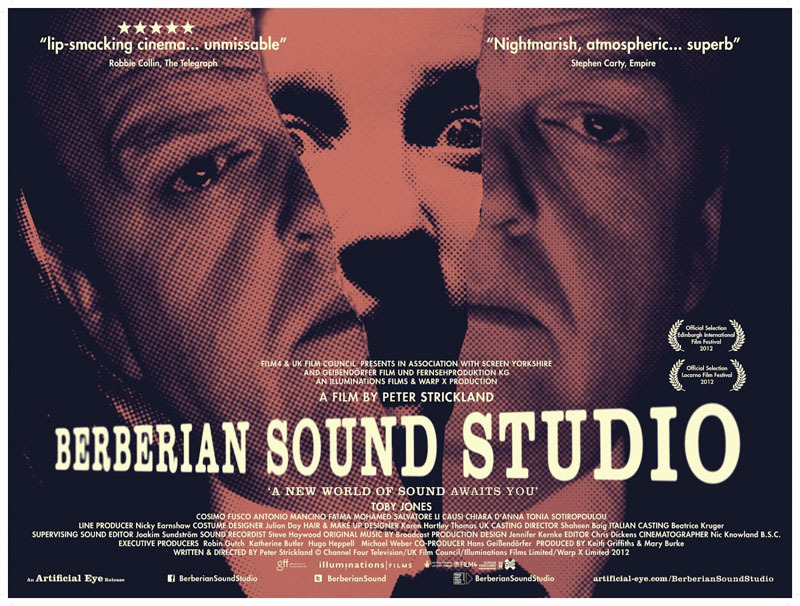 Upcoming Wednesday, Offscreen will kick things off with opening film ‘Berberian Sound Studio’. 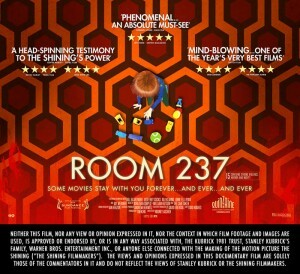 On the 24th, the closing film will be ‘Room 237′. 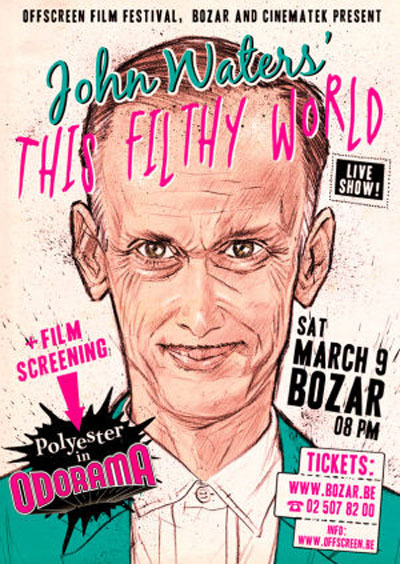 Amongst the guests are John Waters, José Ramón Larraz and Martha Colburn, of which Offscreen will have retrospective screenings of their selected filmography. 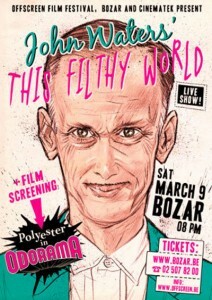 And John Waters will perform his stand-up one man show ‘This Filthy World’. These are merely a few of the festival’s highlights. 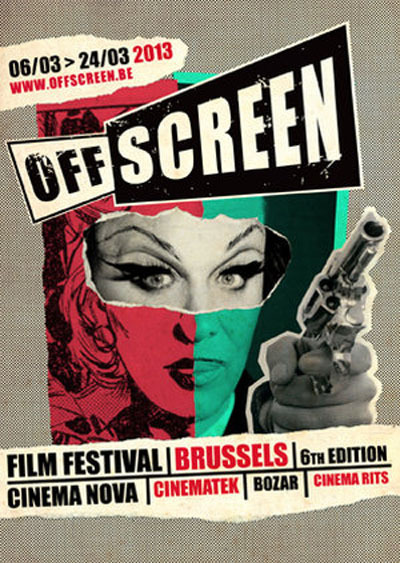 Find out everything you need to know about Offscreen 2013′s complete program on their website and visit their FaceBook page. Happy, campy & trashy watching to all of you!